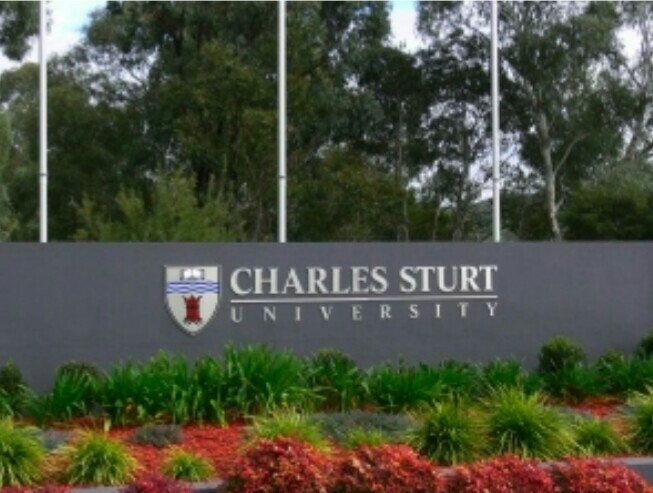 The Charles Sturt University (CSU) invited application from candidates for the Vice-Chancellor Scholarship for international students who are interested in pursuing an Undergraduate or Masters degree program at the Institution. The Charles Sturt University (CSU) Vice-Chancellor Scholarship is offered to celebrate the opening of CSU’s new campus in Port Macquarie to international students, CSU offers a number of $5,000 and $10,000 tuition fee scholarships to new commencing international students enrolled in courses offered on Port Macquarie campus in Session 1, 2018. • Applicants must be Commencing full-time international students in either session one, February 2018 or session two July 2018. • Copy of your CSU Unconditional Offer letter for a course at Port Macquarie in Session 30 2018 or 60 2018. • Supporting documents that demonstrate high academic achievements: grades at 75% or GPA 5/7 or 3/4 or equivalent. • An essay (1000 words) that explains why you have chosen to study at CSU Port Macquarie and that demonstrates your current community involvement (volunteering, work in the community, participation at events in your school/University, etc.) and how you see yourself being involved in the CSU Port Macquarie Student Community. Applications are open until 11:59pm (AEST time), 14 January 2018 for session 201830 (February) applications and 23 May 2018 for session 201860 (July) applications.